We produce Hinges For Shower Rooms and also offer 3", 4", 5", 6" Double-Acting Spring Hinges. We had updated the Series-Double-Open Spring Hinge tooling recently. 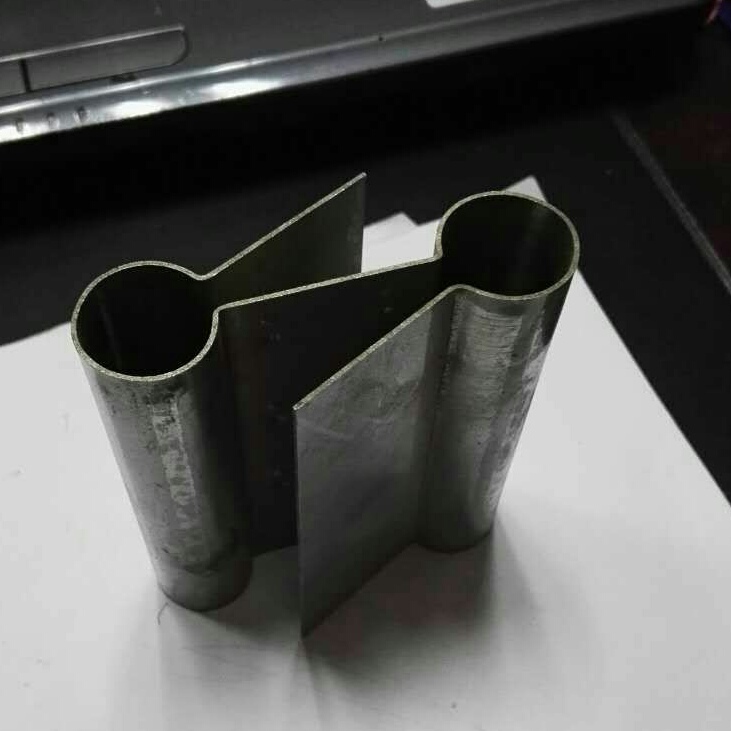 From the old style(need to be welded) to the one bending mold. The new Double-Acting Spring Hinges 3" to 6" looks more nice, and more stronger. Looking for ideal Series-Double-Open Spring Hinge Manufacturer & supplier ? We have a wide selection at great prices to help you get creative. All the Double-Acting Spring Hinges are quality guaranteed. 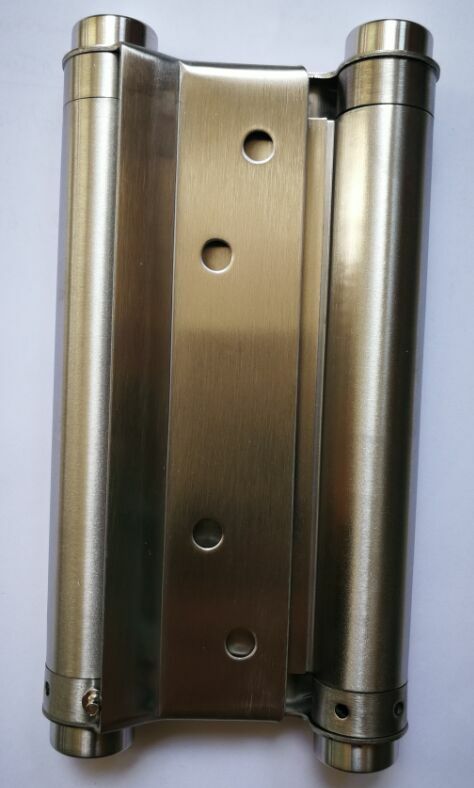 We are China Origin Factory of Double-Acting Spring Hinges 3 to 6. If you have any question, please feel free to contact us. 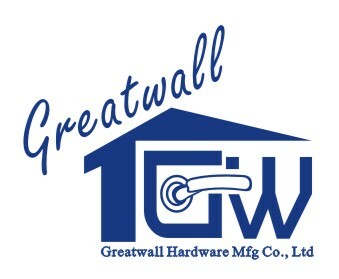 Copyright © 2019 Greatwall Hardware International Limited All rights reserved.